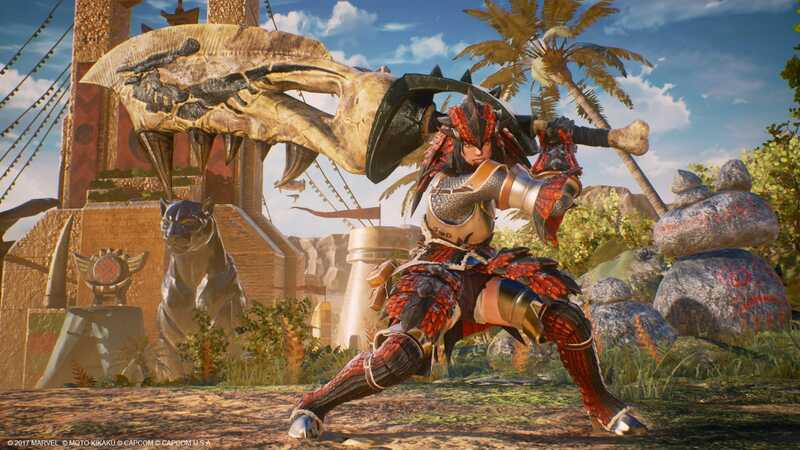 A monster hunter from Val Habar, the nomadic desert town that fused with Wakanda. Monster hunters are experts at tracking and taking down monsters using weapons and armor forged from monster scales and claws. 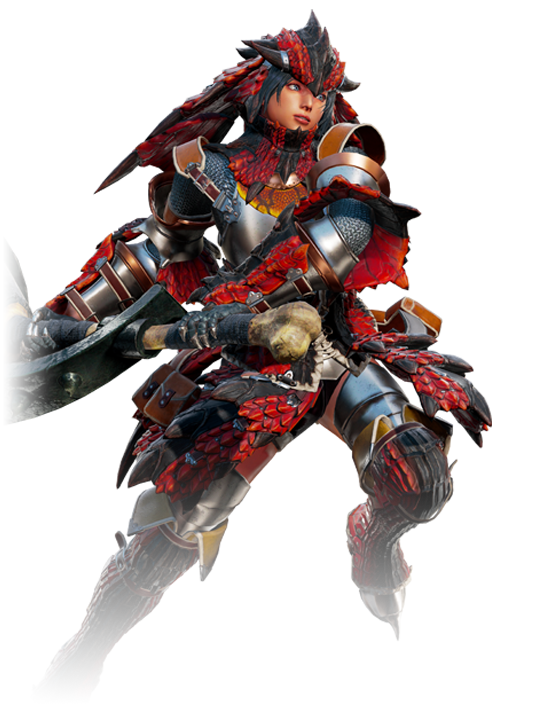 Hunters typically go by their given name, but this legendary hunter simply goes by Monster Hunter. She has been appointed as Black Panther’s right hand, a new tradition established to create harmony in the newly-formed nation of Valkanda and strengthen bonds in the fight against Ultron Sigma.